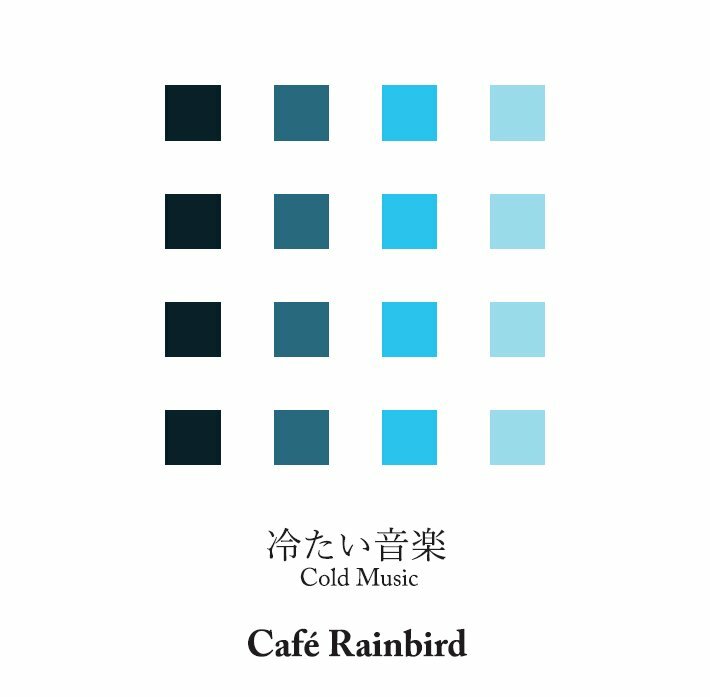 This Website collects information about Café Rainbird, a Japanese musician. 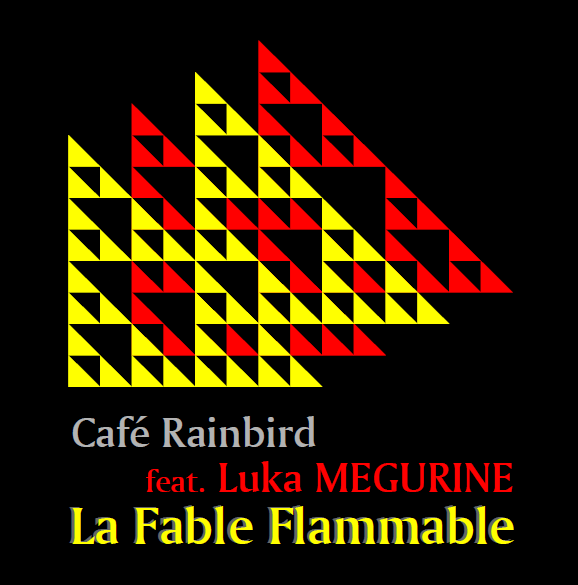 Café Rainbird is a music artist in Japan. He makes retro-style music using vocal synthesizer VOCALOID and UTAU. Decoybird, the composer, is called Umbrella-p(雨傘Ｐ) in NicoNicoDouga, and known by his work 'Music box of time' (時のオルゴール Toki no Orgel, http://www.youtube.com/watch?v=9_OvUr8dkeY) sung by Luka MEGURINE, a VOCALOID. You can listen most of his works at http://caferainbird.tumblr.com/ . Labyrinth Spring(feat. 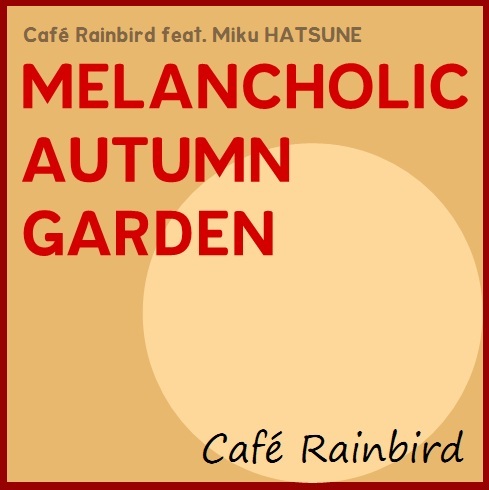 Teto KASANE) by Café Rainbird STATE: MP3s are available in following online retailers. 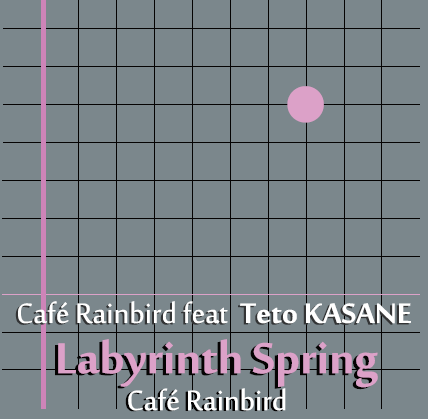 Labyrinth Spring: The 3rd album of Café Rainbird featured Teto KASANE(重音テト), a cute virtual singer. Seven songs are contained in the album and each song represents various aspects of spring. 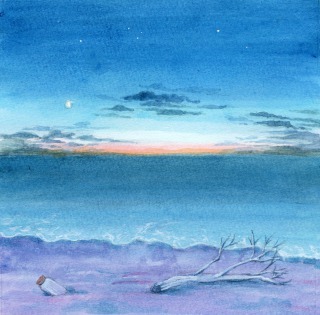 With Teto's transparent singing voice, take a short trip into the mindscapes of passing season. L'électricité Solitaire(feat. 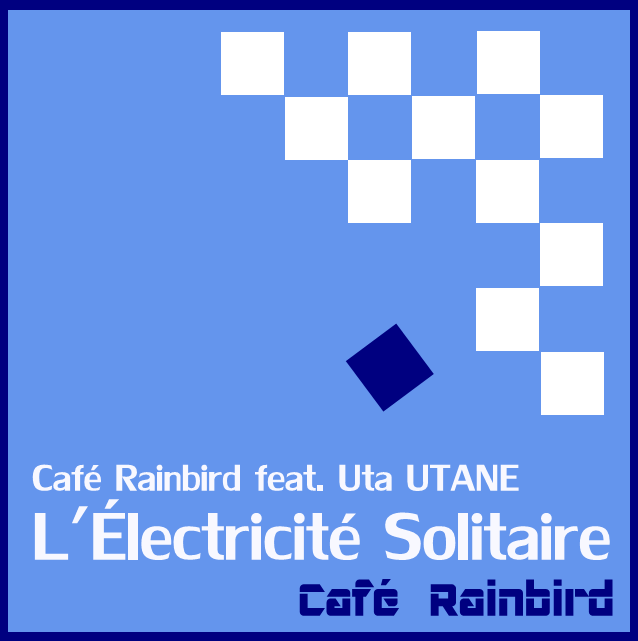 Uta UTANE) by Café Rainbird STATE: MP3s are available in following online retailers. This mini-album contains 5 pieces sung by Uta UTANE(唄音ウタ), an UTAU singer 100% machine synthesized. 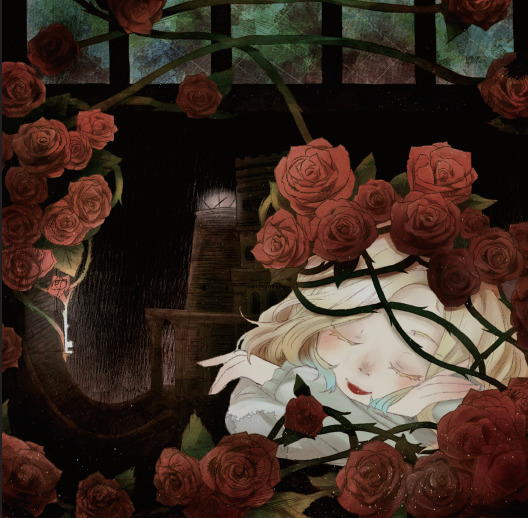 She sings so sweet and depicts nostalgic and melancholic dreamscapes. STATE: MP3s are available in following online retailers. 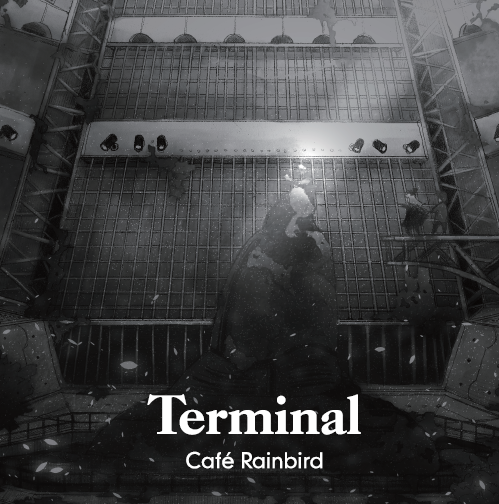 This mini-album contains 5 pieces sung by an well-known virtual singer. You can hear harmony betwen the digio-mechanical voice and the nostalgic acoustic sounds played by the piano, or the orchestra.